seatradar.com - Find seating plans and check out the view from your seats on SeatRadar.com! 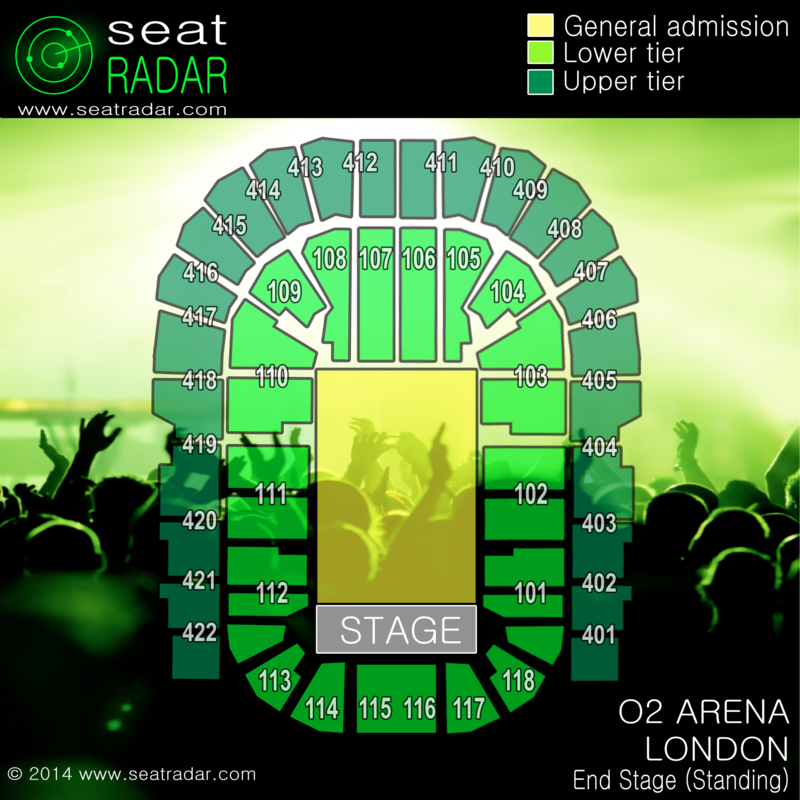 With SeatRadar you can get all the information you need on the most popular music venues in the UK and ensure that, when the big night comes, you're sitting (or moshing!) exactly where you want to be! Use our seatplans and user-submitted photos to help to find out what the view of the action is like from a particular block/row seat! MUSIC - SHOWS - SPORTS EVENTS - COMEDY Buying tickets to a live event? Want to check what the view will be like before you buy? You've come to the right place! 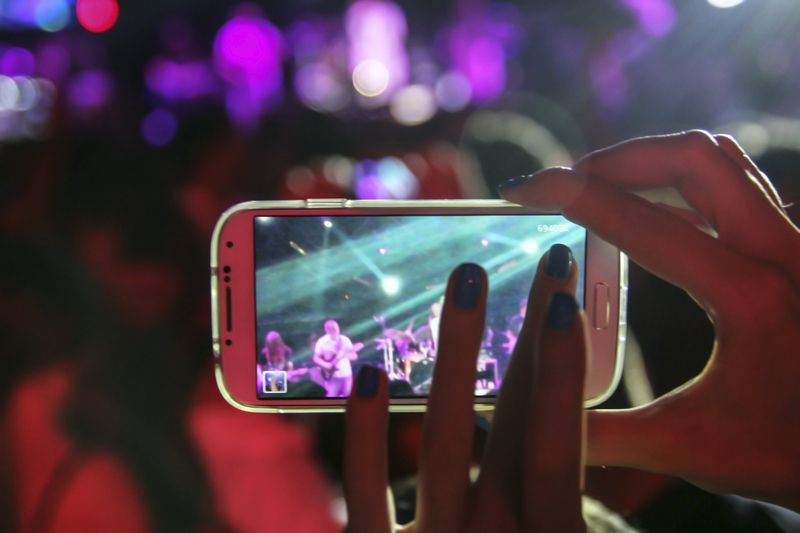 Our aim is to give you the tools you need to make the best choice for you when looking for event tickets. As well as key details (including useful FAQs) for each venue and some pretty funky seating plans you can also check out user-submitted photographs showing the view from various different blocks/rows/seats at your chosen venue. CLICK HERE TO GET STARTED! Already been? We'd love to feature your photos of the view you had in our gallery so that we can keep on improving the site for the whole SeatRadar community. So, click here and give your photos the spotlight they deserve! Check out our seating plans for all the top venues in the UK and browse through our galleries of photos showing the view from different blocks/rows/seats at each venue! Help us to keep expanding the library of images taken from various seats by uploading your images here!